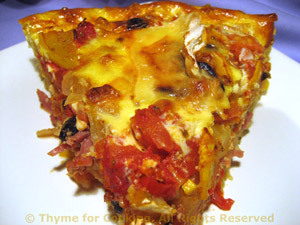 Easy Dinner from Thyme for Cooking: Ratatouille Quiche. 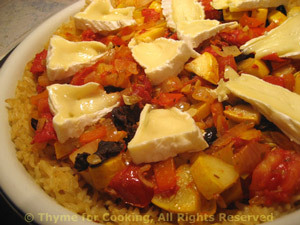 The summer slipped by without making Ratatouille, so I came up with this tart instead. I didn't have an aubergine (eggplant) to use.